Senior Day tomorrow. 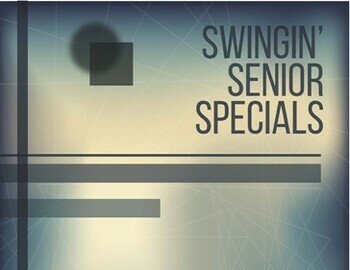 Seniors can play anytime for $31.00. Book your time 928.776.7888. See you tomorrow!